The One Corner Song Singer Patapaa Cries Out. 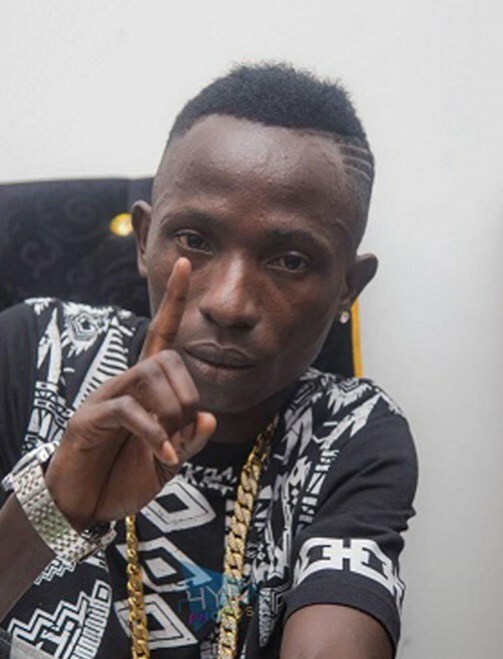 The young Ghanaian Singer, Patapaa Amisty who originated and popularized the viral “one corner” song and dance.. in a recent interview with KasapaFM ghana, revealed that the viral song, hasn’t brought any income of some sort to his pocket. He further attributes his misfortune to some invincible hands. Some fans who reacted to this said his song is pointless... Well I don't think so, what do you think?